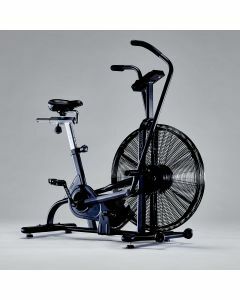 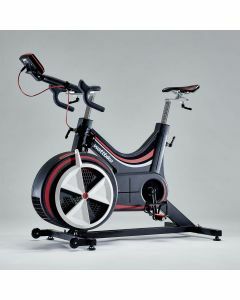 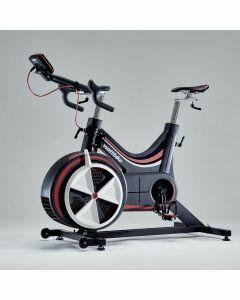 Browse our selection of home and commercial fitness hire equipment. 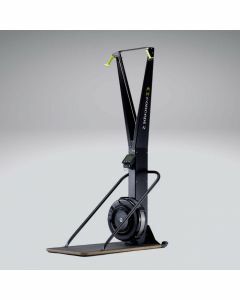 We provide the best hire equipment in the UK and offer a range of delivery options to suit your needs. 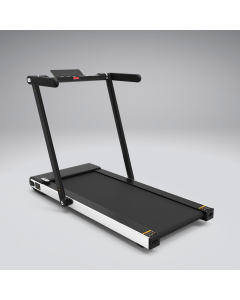 If you need any advice on the right fitness equipment for you, just get in touch and we can offer our expertise. 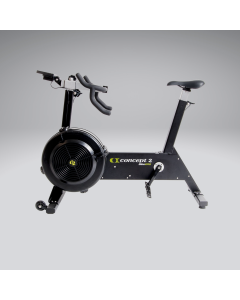 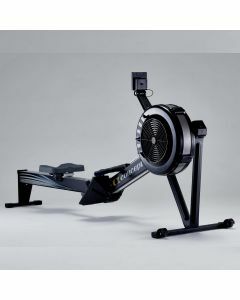 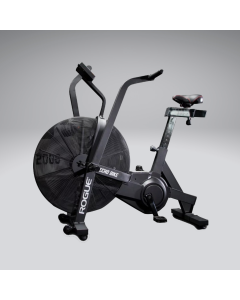 Rent some of the best equipment brands in fitness, from the renowned Wattbike indoor bike trainer to the ever-present rowing ergometer from Concept2.